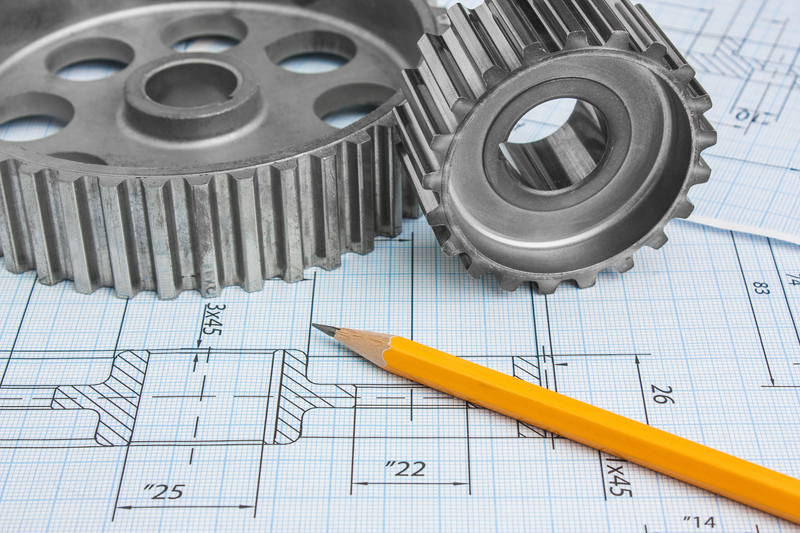 Chain & Drives provide engineering consulting services for upgrades and new equipment designs. Utilising using up to date information and the latest technology, we provide optimised solutions for your designs of plant improvements. Our engineers can design entire machines or components there of individuals; electric motor specification motor bases, soft starters and variable speed drives; couplings, v-belt drives, gearboxes, bearing arrangements. We offer ‘Complete Power Transmission”.